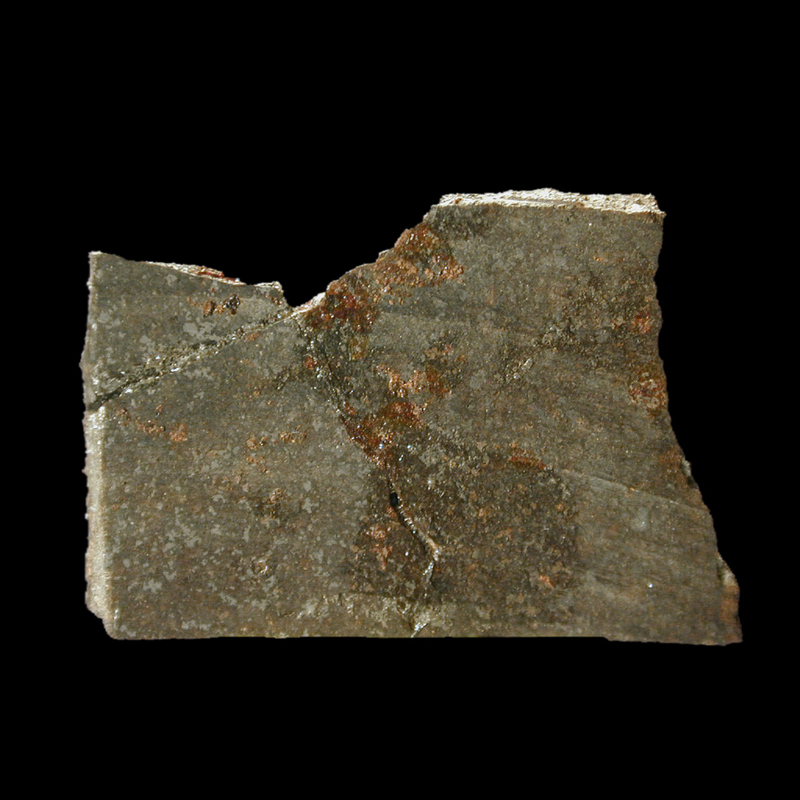 The New York State Museum has a small collection of meteorite specimens from 28 localities, one pseudo meteorite, three tektites, and one lunar basalt. The majority of the specimens were acquired between 1880 and 1920. The Bethlehem, Burlington, Mount Morris, and Tomhannock Creek meteorites and the Scriba pseudo meteorite are the only meteorites from New York State represented in the collection. A catalog of the meteorite collection is available. It includes information on provenance, weight, size, description, and references.